i wanted to get this, any advice? Personally, i will not use unbranded/unknown brake kits. It is only the brakes and tyres that will stop you from crashing. 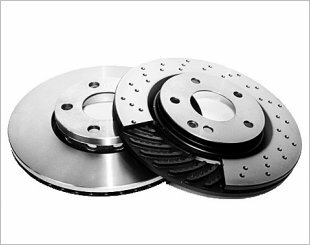 Will recommend you to get 2nd hand WRX/STI brembo/AP/Endless etc brakes instead. Alot of them upgraded to drilled/slotted rotors too. Check with your mechanic for fitment before buying. 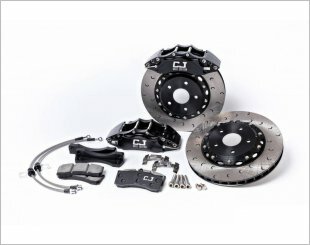 I think STI brakes different pcd from wrx/impreza? If changing go for reputable brands like Brembo, Endless, AP racing. Careful of fakes though.. always get through authorized dealers. Its the only thing stopping you from crashing.. Good to invest a bit more..